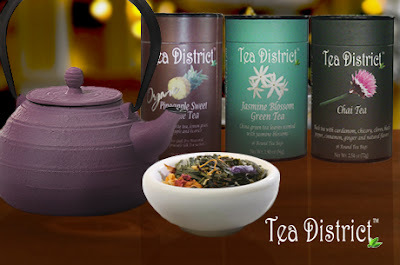 $12 for $25 to Spend on Premium Teas & Accessories! Today at Eversave, you can get $25 worth of premium teas and accessories for only $12 (new members will get it for $11)! After you purchase, you can share the fact that you bought the deal and earn $2 in credit for a future purchase.